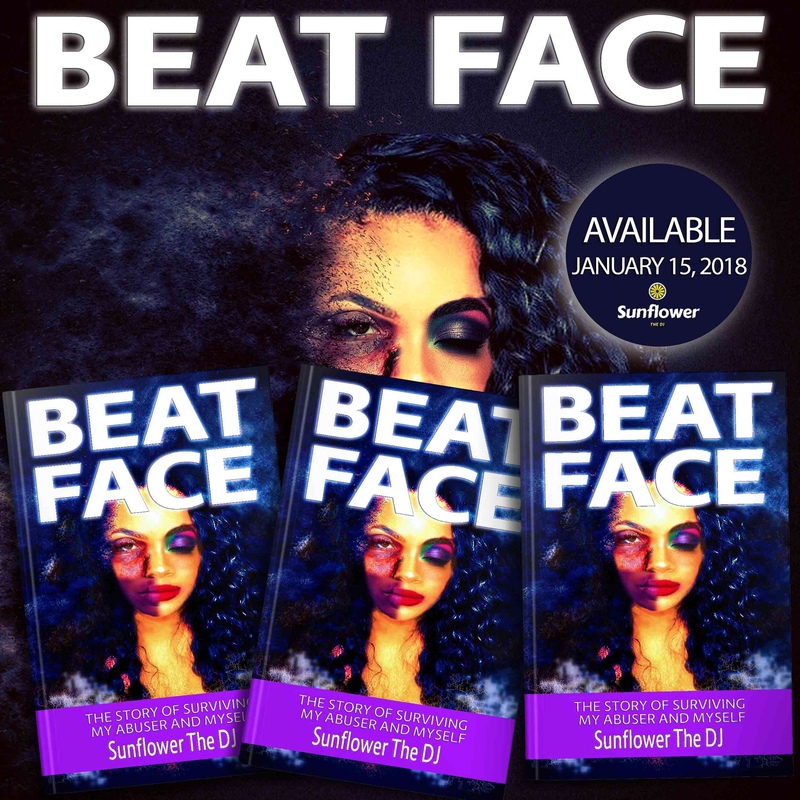 BEAT FACE-NOW AVAILABLE ON AMAZON! “I Survived Myself” T-shirt’s from the book #BeatFace by Sunflower The DJ Part of the proceeds benefit Domestic Violence shelters in Houston and Atlanta. Click HERE to order yours today. ARS Radio Interview for Beat Face.